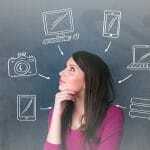 Why consider Tucson web design and development services? If you’re a Tucson web design company, you know why this area is one of the best in the west. In Tucson, we’re surrounded by mountains in every direction… the Santa Catalina Mountains and the Tortolita Mountains to the north, the Santa Rita Mountains to the south, the Rincon Mountains to the east, and the Tucson Mountains to the west. Our gorgeous horizons, beautiful sunsets and open spaces are really a hotbed for creativity and entrepreneurship which is the ideal environment for many types of projects. 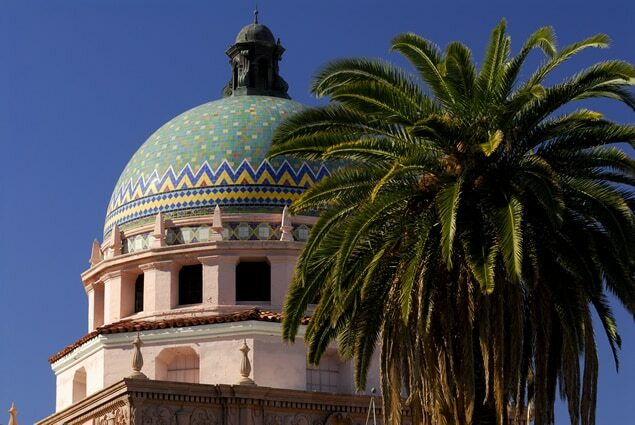 Close to both California and Mexico, Tucson web design and advertising campaigns benefit from a very diverse audience and are often bilingual with both English and Spanish versions. 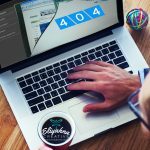 With more than 350 days of sunshine every year, Tucson web design teams like ours here at Eliyahna Creative never get snowed in or held up by bad weather. Compared to much of the USA, Tucson is relatively free of natural disasters. No tornados, earthquakes, hurricanes, floods, etc. to keep our team down. There are a few on-record, but they are very, very rare. Inspirational architecture and the local cuisine add a little southwestern flavor to the culture and Tucson website design while people tend to lend one another a hand in advertising and business to business affairs with a smile. Tucson is one of the oldest inhabited settlements in North America. The Hohokam Native people settled here first thousands of years ago. The name “Tucson” comes from the name given to Sentinel Peak (“A” Mountain) by the O’odham Tribe, Ts-iuk-shan, which basically meant that it had a base darker than its top. We work on Tucson web design and development projects to the tune of more birds than any other region on earth beside the Amazon Rainforest! In fact, we often work here with the doors and windows open just to hear them sing while we’re working. Tucson web design is a reflection of the great diverse beauty in the desert surroundings. According to the American Lung Association, Tucson has the third cleanest air of all cities nationwide. That’s pretty awesome! 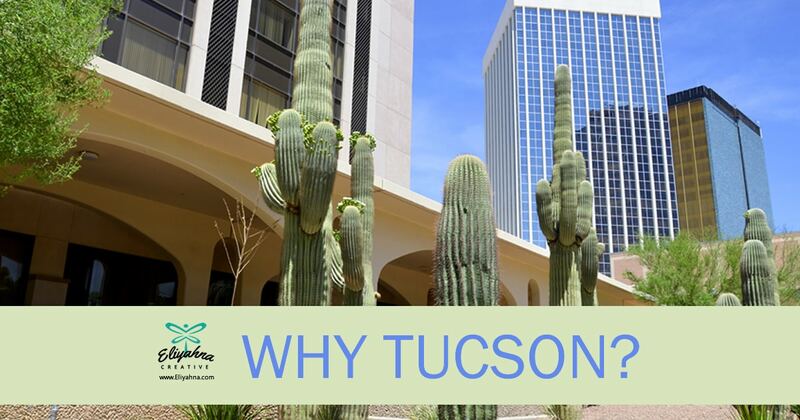 Tucson web design companies benefit by residing in a rich and diverse desert which is also right in the middle of the world’s largest concentration of saguaro cacti. We’re ultra-close to California, Mexico, and Yuma County which is the 3rd largest vegetable producer in the nation, so the grocery stores are always bursting with fresh produce… perfect fuel for hungry developers. With Phoenix web design projects just a couple of hours away, we spend a lot of time working for businesses in the valley there as well providing Phoenix web development services just like we do here. Although we continue to give excellent remote development services to businesses worldwide, we always enjoy the local flavor and sunshine of the local Tucson web design and development and Phoenix Arizona web design clients and projects. Tucson’s population runs the spectrum from young to old, with people moving here not just from around the country, but around the world. The population feels younger thanks to the large number of students attending The University of Arizona which brings students to study a myriad of subjects. Tucson web design reflects the attitudes of the people here which put an emphasis on community and culture. The region’s popularity as a retirement destination brings the average age back up to 38. Tucson web design and development application is often required for both civilian and military events and is home to a large number of military members and their families, as Davis-Monthan Air Force Base is located here. Many residents spend their spare time pursuing their love of aviation. Tucson web design and Phoenix web designers are much like the web designers in other areas but have the advantage of becoming an integral part of a growing community that offers so much in so many ways. There are so many advantages to offering services like Phoenix web design and Tucson web design because for one thing, we don’t turn our clocks forward or backward for daylight savings time. DST started when “war time” was established in the U.S. in 1918 to save fuel during World War I. In Arizona, Maricopa County supervisors refused to accept the change. However, the Navajo Nation in the northeast quarter of the state does observe daylight-saving time. So whether we’re offering web development to cities to the east or the west, Tucson web design firms are often available during off-peak hours. All in all, if you’re not a Tucson web design or developer and are considering becoming an entrepreneur with either valley as your base of operations, you’ll find a real artistic, trendy and supportive atmosphere awaits. Tucson web design and Phoenix web design communities may not be as large as those in Los Angeles or San Diego, however, the constant growth and the perfect weather make for a pristine environment. What is a website exactly?